Good. Evil. Immortal. Let the battle begin. 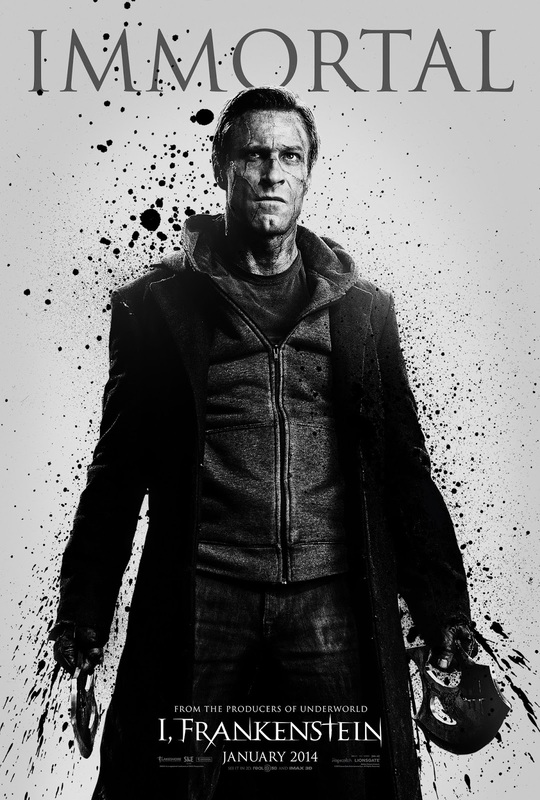 To kick off Comic-Con 2013, Lionsgate has just released three brand new character posters for the action thriller, I, FRANKENSTEIN! Set in a dystopian present, angelic gargoyles and satanic demons are caught in a war for the ultimate power – the secret to immortality – and only Frankenstein's creation holds the key. From the producers of UNDERWORLD, this epic fight for immortality stars the incredible Aaron Eckhart, Bill Nighy, Miranda Otto, Jai Courtney, and Yvonne Strahovski. 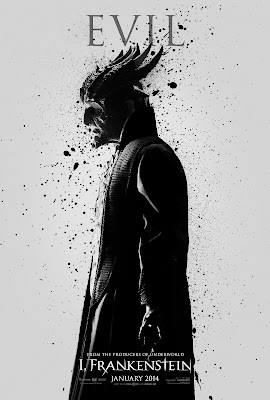 Check out the posters NOW for theGood Gargoyle Order, the Evil Demons of Naberious, and the Immortal Adam, Frankenstein's monster. Want one of these amazing posters, signed by the cast and crew? If you're a fan and won't be making it down to Comic-Con, you still have a chance to get your hands on one of these incredible characters! 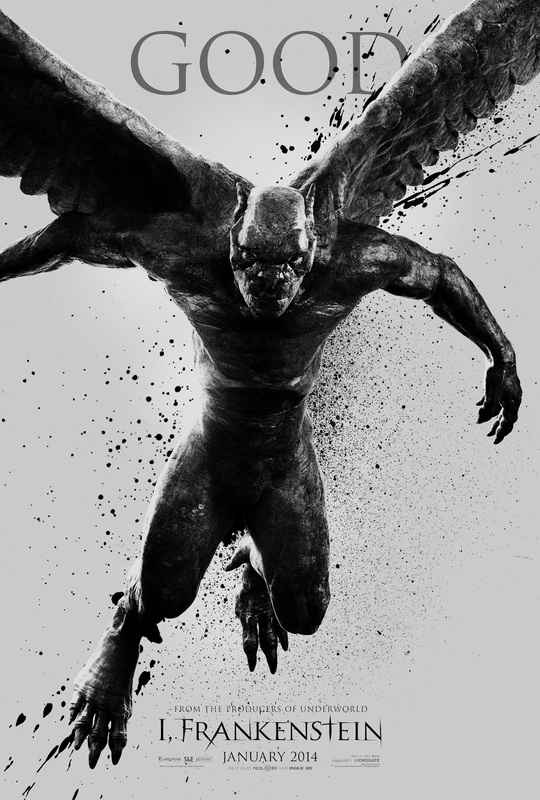 Head over to SlashFilm for Good, Comic Book Resources for Evil, and MTV Movies for Immortal poster to find out how you can win! 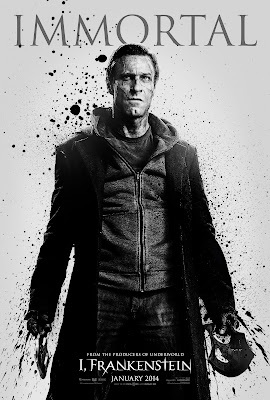 Even if you're not heading down to Comic-Con, you can still participate in the I, FRANKENSTEIN panel! Submit your questions online on the I, FRANKENSTEIN Facebook Page (https://www.facebook.com/IFrankensteinMovie) and your question may be asked at the panel on Saturday!